My name is Jurij Gantar, many years ago in 2008 I have met Anthony Bonnet on one of the forums. We were both interested in game development and learning Unreal Engine 3 so we became friends. in all phases of the contest and we had won an honorable mention in 2009 for a map with a custom vehicle. It was a fun learning experience for all of us and later on we continued to work together on other projects, including creating animations and game content for clients and having fun working together. 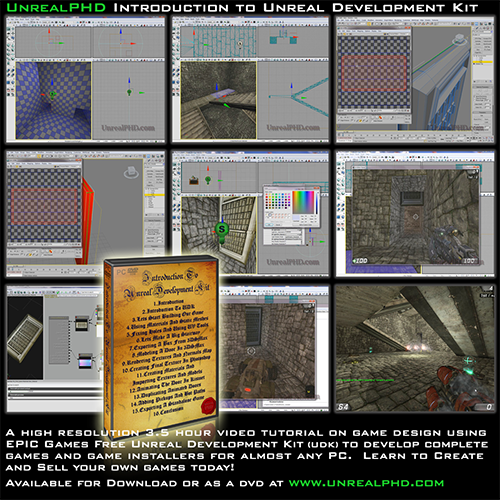 In December 2009 , after the first version of UDK was released we recorded a “Introduction To Unreal Development Kit” tutorial, it’s a 3 and half hour long tutorial, which I designed and narrated, teaching the basics of 3D modeling, texturing, importing content to UDK , creating levels and deploying the game for PC and share it with friends. Later on in 2010, we had started working on Ogre Island PC game, our goals were high and we did our best, many members contributed a great deal of time and effort and amazing artwork, however the project was never finished due to several reasons and is in a way still waiting to get finished so that we can show how much fun we had and many things we have learned. For me it was a great learning curve working with Anthony Bonnet and the team and among other important things, I have learned programming, and of course Unreal Script scripted language. Anthony was always inspiring and motivating the team and has always believed in us all, he has many skills and leadership abilities and had a big impact on my career as a game developer. 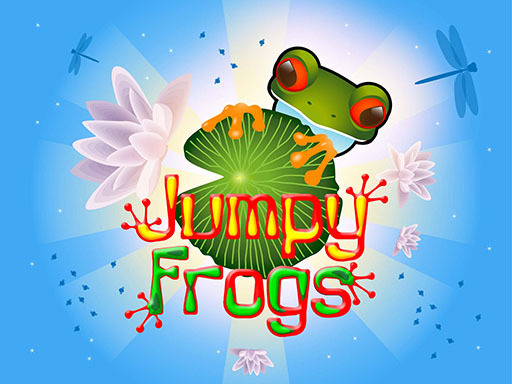 In 2011 when iOS support was added to the UDK, I started working on a new mobile game called Jumpy Frogs, in a little less than a year, it was finished and released in December 2011. You can find out more about the game and download it here www.jumpyfrogs.com. With the new Unreal Engine 4 released in 2014, many new possibilities opened up, I must say this is the most user friendly game engine I have ever worked with, Epic Games made another big step and gave even more power to small teams and indie developers. I could go on and on about many awesome features about Unreal Engine 4, so I strongly recommend to everyone to check out www.unrealengine.com and read about it there. I am in process of updating Jumpy Frogs to the new Unreal Engine 4 , I am adding many more levels , improving game experience and adding many other languages since the game is also educational, it features a library with lots of interesting facts about frogs and amphibians.